Collaborative immersive environments are an important way for communication and interaction between people located in distant areas. This paper presents the development of virtual worlds for this class of 3D applications. It focuses at their use in a collaborative virtual classroom for the improvement of the teaching methods. 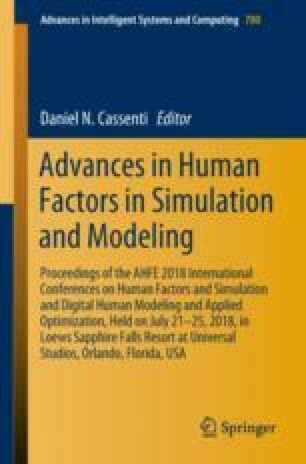 The paper includes a review of virtual worlds and 3D modeling studies, it discusses the role of ergonomics, with the purpose of designing 3D models that follow ergonomics guidelines and principles and the technical specifications. The developed worlds are expected to convey a realistic and immersive experience to the user.